Dreksler & Haerle emerged through the longstanding studio friendship of Jon Donson (Sascha Hodler) and Nachtaktiv (Lukas Süess). After several years of tinkering on their own projects the two music lovers decided in Fall of 2010 to develop a live act. The next months were characterized in highs and lows of refining a concept, which could meet their personal requirements. Pretty much to the day a year later the day had finally come for their first public appearance. They immediately delighted the audience at a Substanz label night. Further requests for live performances followed quickly and thus Dreksler & Haerle managed to make a name for themselves in Berne and area. Other notable highlights were gigs at Rössli / Dachstock and in the venerable Via Felsenau in Berne. 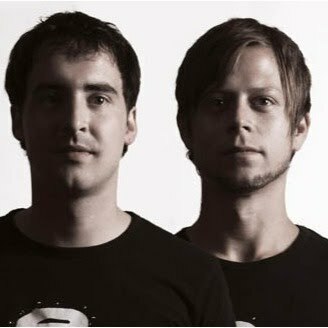 Dreksler & Haerle stands for qualitative, straight, pumpin’ techno, tech-house that tempts the excursion to funk.